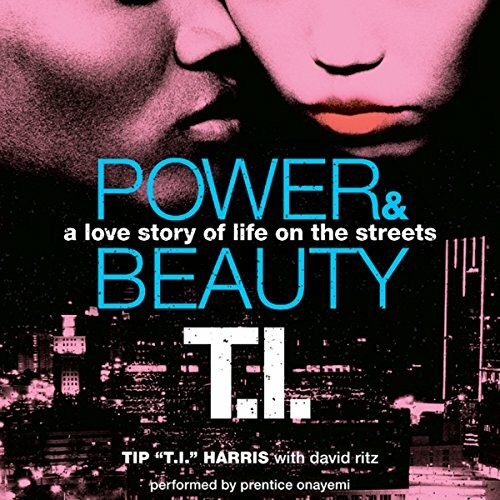 Showing results by author "Tip "T.I." 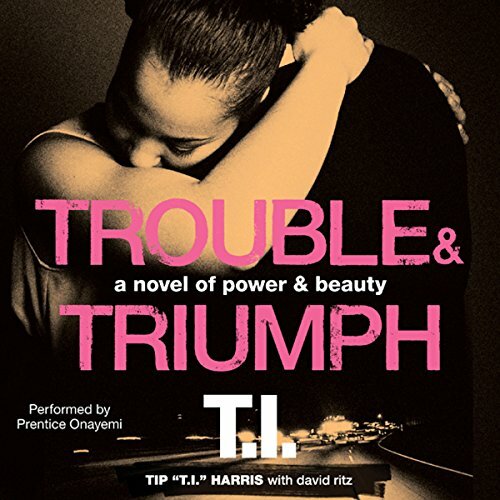 Harris"
Grammy Award-winning hip-hop artist, music producer, and actor T.I. and his bestselling celebrity collaborator, David Ritz, continue the explosive story of Power and Beauty that began in the street-lit epic Power & Beauty. When his mother, Charlotte, was killed, Paul “Power” Clay and his closest friend, Tanya “Beauty” Long, fell under the spell of a savvy and ruthless Atlanta businessman named Slim, who promised to protect them. Hip-hop artist Tip "T.I." Harris has received every acclaim the music world has to offer. Now, working with bestselling celebrity collaborator David Ritz, T.I. applies all his talent and experience to the world of fiction by creating the epic love story of Power and Beauty. After the death of his mother, Charlotte, Paul “Power” Clay allows himself to be guided by Slim, a local businessman. Slim always has the best of everything, and Power is sure that if he learns Slim's ways, he'll make something of himself - and perhaps be worthy of Tanya “Beauty” Long.